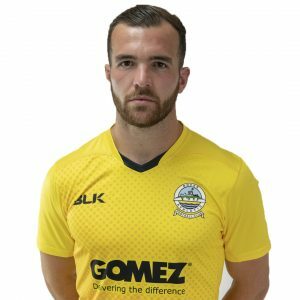 Full-back Josh Passley joined Dover in July 2017. Passley started his career with Fulham and made two senior appearances during his time at Craven Cottage. While he was with Fulham, he also played in League Two while on loan spells with Shrewsbury Town and Portsmouth. 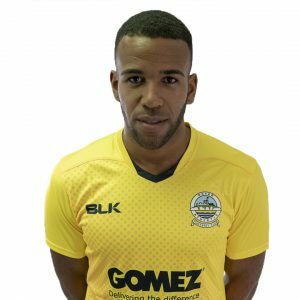 He then joined Dagenham and Redbridge and made 45 appearances in all competitions for the then League Two side. 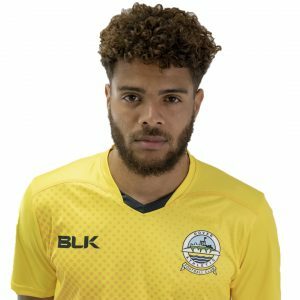 Passley then had a brief spell with Whitehawk, scoring twice in 13 games for the National League South side.